The Printer Man to the Rescue!!! 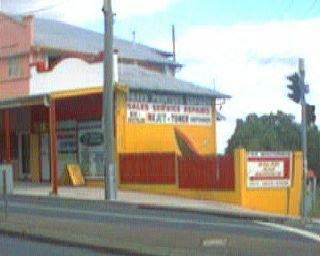 Gold Coast's No.1 Printer Fax Copier Repair Service.ONSITE TONER REFILLS! THE PRINTER MAN....TO THE RESCUE!!! ! If We Cant Fix It Today We Will Lend You One Till IT IS. THIS MONTHS SPECIAL!!! BRAND NEW BROTHER MFC-L2730DW Digital Networked (wired/wireless) Photocopier/Fax/MONO Duplex Printer/Colour Scanner It Can be yours for only $295.00 delivered, installed and calibrated to your phone line to ensure trouble free faxing (brisbane/Gold Coast only). Go HERE for the brochure. THIS MONTHS A3/A4 FULL COLOUR SPECIAL!!! 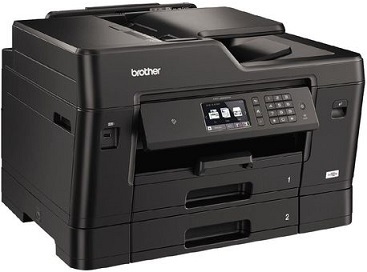 BRAND NEW BROTHER MFCJ4620DW Wireless Digital Photocopier/Fax/Printer/A3 (single page print) A4 Colour Scanner It Can be yours for only $239.00 delivered , installed to (1) PC & Phone and calibrated to your phone line to ensure trouble free faxing (brisbane/Gold Coast only). Go HERE for the brochure. 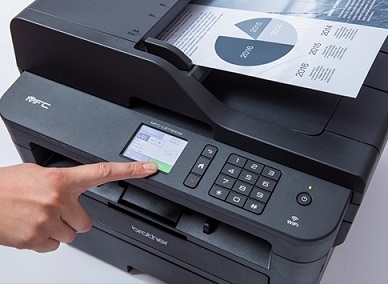 A3 & A4 OKI C810n Full Colour Laser Printer Was $1145.00 NOW $899.00 delivered and installed Brisbane Gold Coast only, Call us to discuss other Areas. Click Here to find out why an Oki c810 is faster than an AK47 in this totally ridiculous demonstration. Injket A3 MFC FULL COLOUR SPECIAL!!! BRAND NEW BROTHER MFCJ6930DW Wireless Digital Photocopier/Fax/Printer/A3 Colour Scanner It Can be yours for only $495.00 delivered , installed to (1) PC and calibrated to your phone line to ensure trouble free faxing (brisbane/Gold Coast only). Go HERE for the brochure. $3295.00 delivered and installed to your wall. 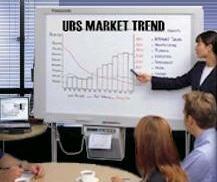 $3445.00 delivered and setup to mobile roller castor stand. 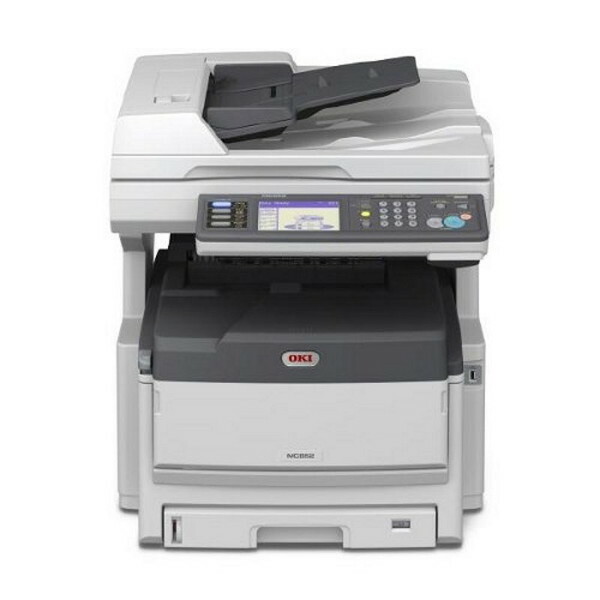 OKI A3 FULL COLOUR MC853dn Digital Photocopier/Fax/Printer/Scanner NETWORK DUPLEX It Can be yours for only $2995.00 delivered, and installed to (1) PC. Please call for multiple PC (network) install Price. 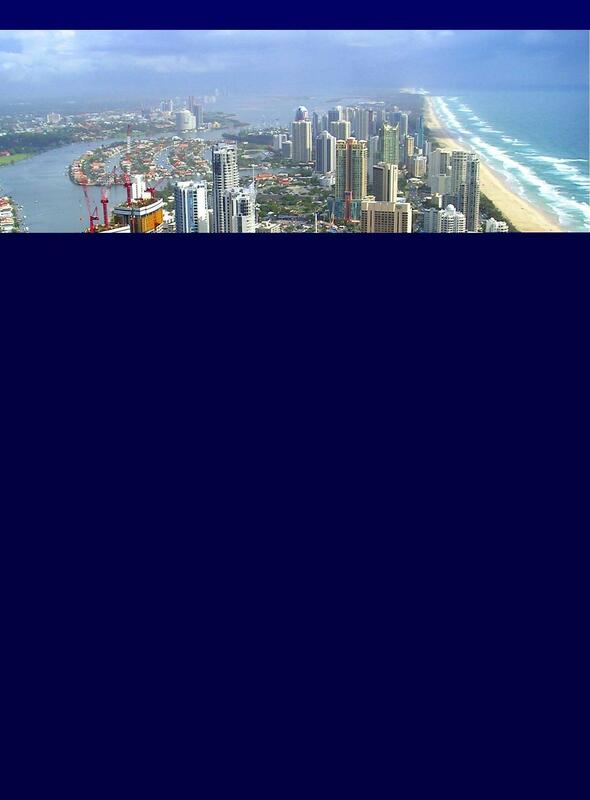 (brisbane/Gold Coast only). Go HERE for the brochure.